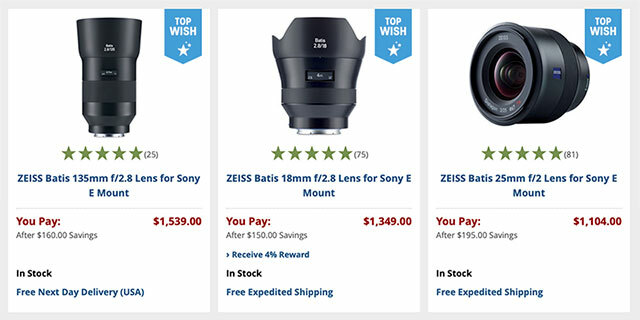 Sony USA Launches their Black Friday/Cyber Monday Camera Deals for the 2018 Holidays! 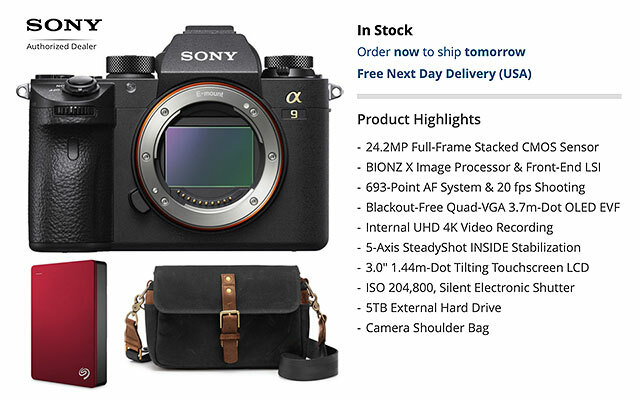 Save $1,000 on Sony a9 plus FREE Hard Drive & Shoulder Bag! 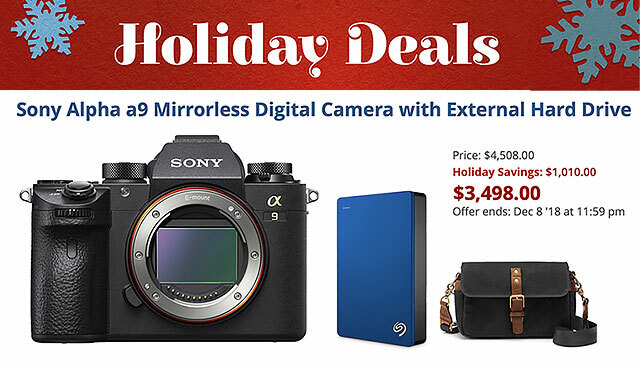 Lowest Price EVER on Sony a9 plus get a Free 5TB External Hard Drive and Shoulder Bag! Whoa! 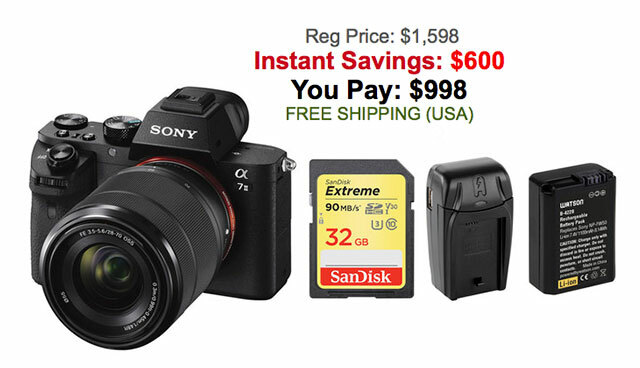 Get Sony a7R II for UNDER $1600! 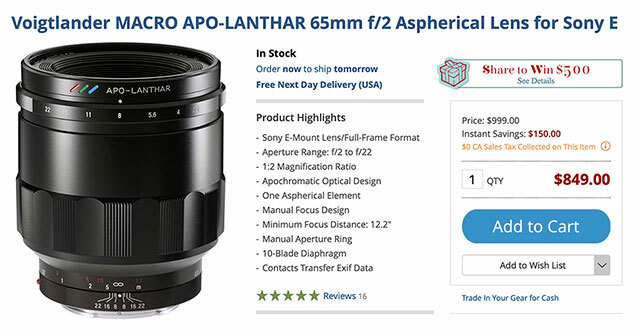 Get or Give the Perfect Gift of Sony a6000 with 16-50mm and 55-210mm Lenses for UNDER $600! Booyah! 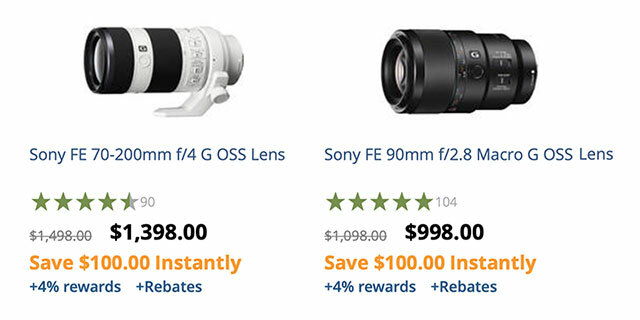 Lowest Price Ever on Sony a7 II Kit – Under $1,000! No need to wait for Black Friday! 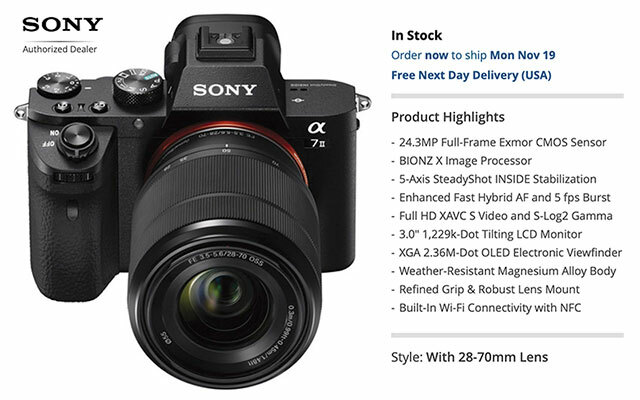 Sony USA just rolled out their LOWEST PRICE EVER on Sony a7 II Kit with FE 28-70mm lens and accessories! Available now for Under $1,000! At this price, Sony is going to sell a LOT of these, so grab one while they’re in stock!